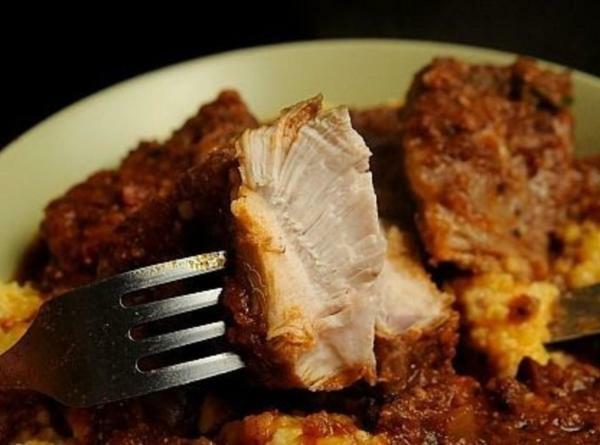 Have you ever eaten rabbit? 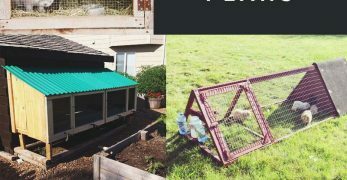 Well, funny story, I never had until I began to raise rabbits. They take up so little space, and we needed a small meat source on our property. So when my husband brought home our first meat rabbits I wasn’t really sure what I was in for. Then we butchered our first set, and I prepared them. It was not good at all. But I have learned a few tricks since then. 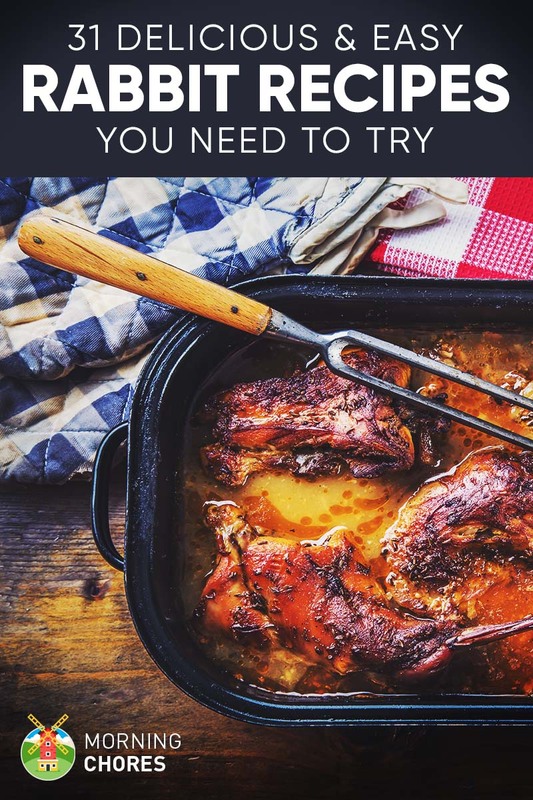 Which is why I wanted to compile some recipes from all over the internet to help give you some ideas on how to best prepare and use your rabbit meat source. This recipe contains mushrooms, bacon, and rabbit. Is your mouth watering yet? Because mine was from the get go. 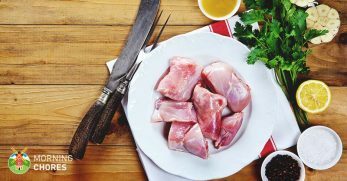 So if you’d like to fry your rabbit meat and combine it with some other delicious ingredients, then you should certainly give this recipe a go. If you are a fan of meat in a wine sauce, then you’ll probably want to give this recipe a chance. 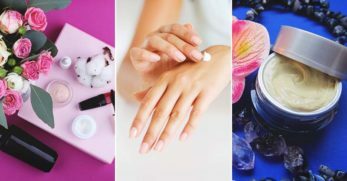 It has a lot of different ingredients, but they are all natural so they should be pretty easy to locate. However, if you aren’t a fan of red wine, you could possibly substitute regular grape juice and see if you like the taste any better. I love stuffing! Seriously, it is embarrassing how much I love stuffing. If you are in the same boat, then you will probably want to give this recipe a go. So you basically stuff a couple of rabbits the same way you stuff a turkey at Thanksgiving. Then you bake it until it is done. I’ll be honest, I’m a simple country lady that usually doesn’t make many ‘sauces.’ The fanciest sauce we have around my house is gravy. My kids think I’m being snazzy when we have brown gravy instead of white. However, I am going to have to give this recipe a try because it sounds so delicious. 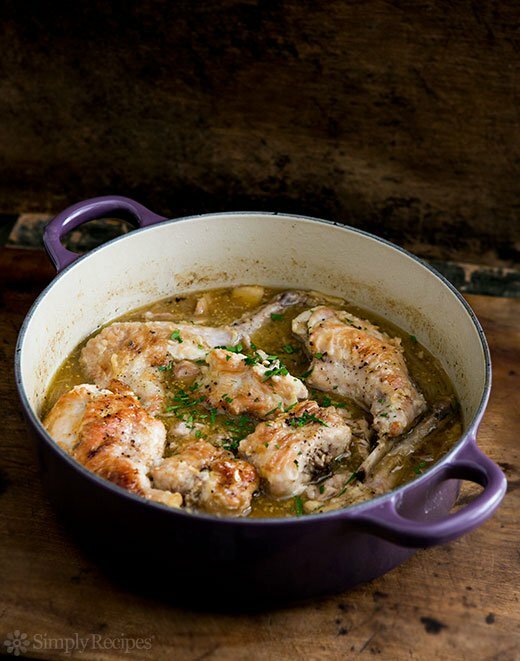 So even if you aren’t a ‘snazzy cooker’ you might want to consider trying out this rabbit recipe. The first time I ate rabbit, we grilled it. Yet, we didn’t do it properly apparently because it was far from delicious. 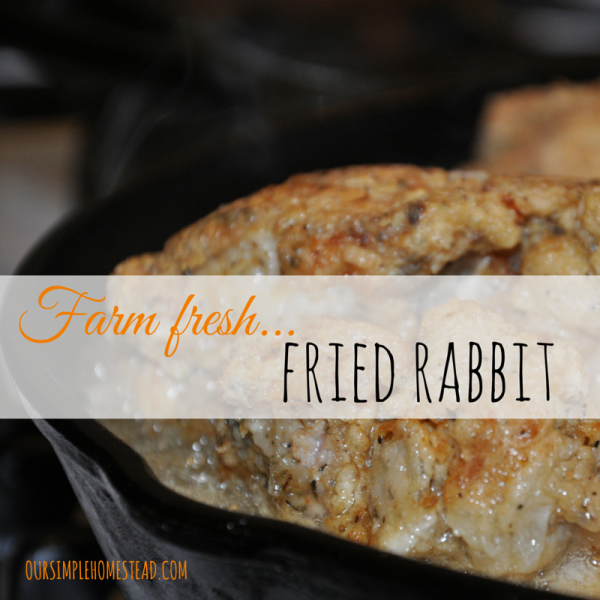 However, after following recipes like this one we have had much better luck with grilling rabbit meat since. 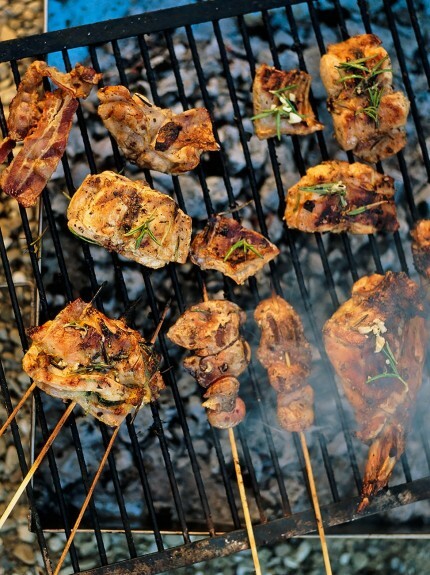 So if you’d like to try grilled rabbit, be sure to follow a recipe like this one before jumping right in. This recipe looks so appetizing. 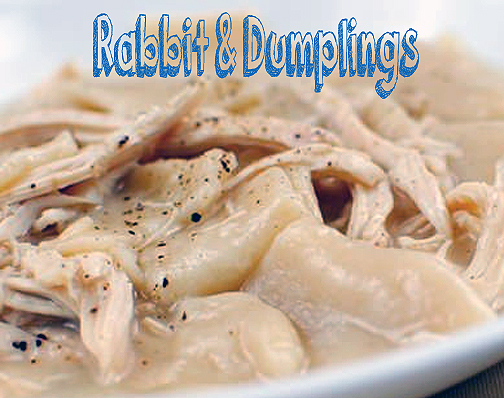 If you are a fan of chicken and dumplings, then you need to try it with rabbit. Who knows? You may end up preferring this classic remake to the traditional dish. You’ll never know until you try it. I am a huge fan of chicken pot pie. 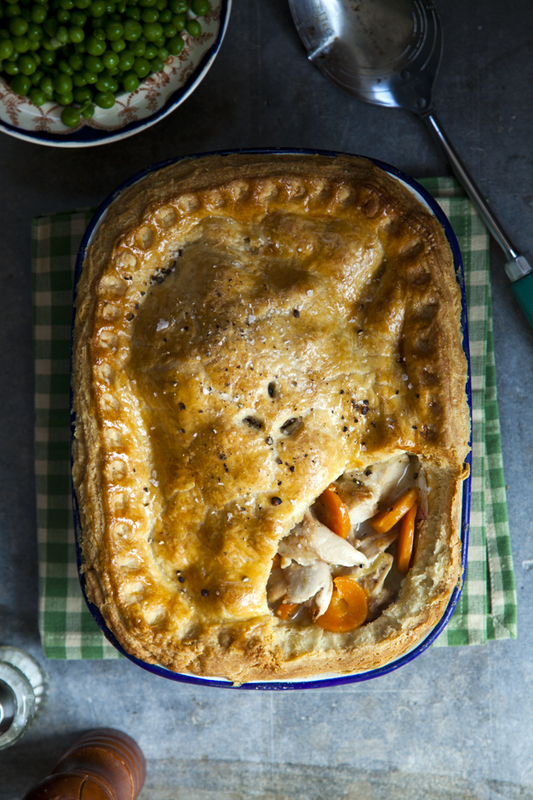 If you love chicken pot pie too, then you might want to give this braised rabbit pie recipe a try. So this recipe seems to be pretty basic. 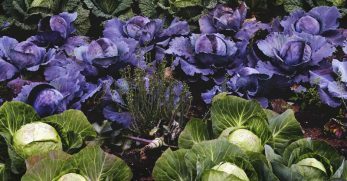 The ingredients are all basic and something that you should be able to pick up at any local grocery store if you don’t grow them. I have a secret confession. I don’t like eating out. 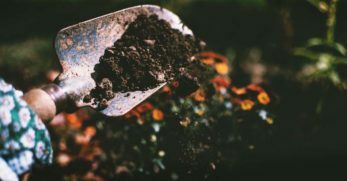 There is just very little food out there for the money that I don’t feel like I can fix better at home. However, if I’m going to eat fried chicken outside of the home I actually prefer KFC. So naturally my ears perked up when I saw this recipe. I can now turn my homegrown rabbit into a dish that my taste buds love. 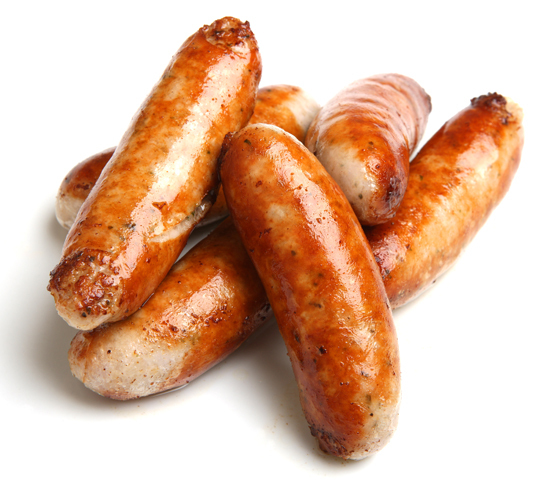 Have you had to purchase sausage lately? I didn’t purchase any for a long time. So you could imagine my shock when I saw how high it had gotten over the period I didn’t purchase it. Naturally, as soon as I saw that I could make my own from my homegrown rabbit I got a little giddy. I love when I can create items we love to eat as a family at home and not have to pay a premium store bought price for it. 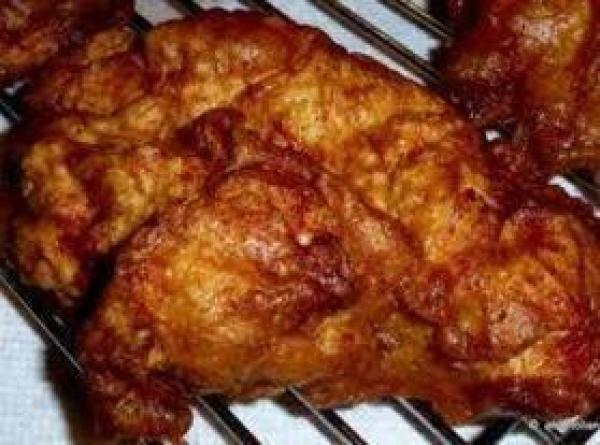 If you like fried chicken, then you’ll probably love this recipe. Again, it is a play on common favorite recipes. 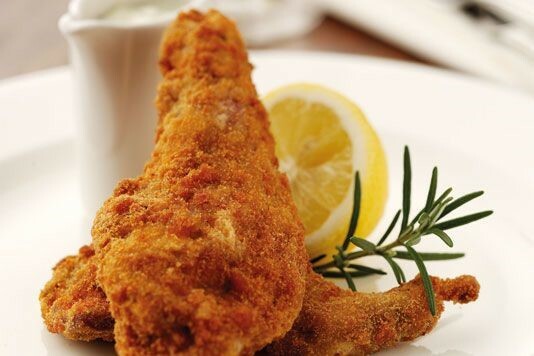 However, they add a little twist to the recipe by substituting chicken for rabbit. Naturally, this could be a less expensive way to eat a favorite fried treat. Are you a beer fan? Well, if so, then you’ll probably really enjoy this recipe. Even if you aren’t a fan of Belgian beer you still might like it even if you swapped out the liquid that you used in the recipe. Plus, beyond the beer, all of the ingredients are pretty basic. So you probably already have them on your pantry shelf. 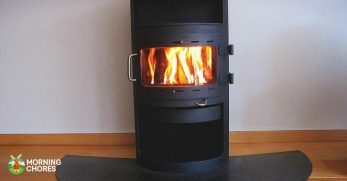 Have you ever used a sun oven? Well, if you have one that you use on a regular basis, then this recipe will be right up your alley. However, if you don’t have a sun oven, don’t worry. 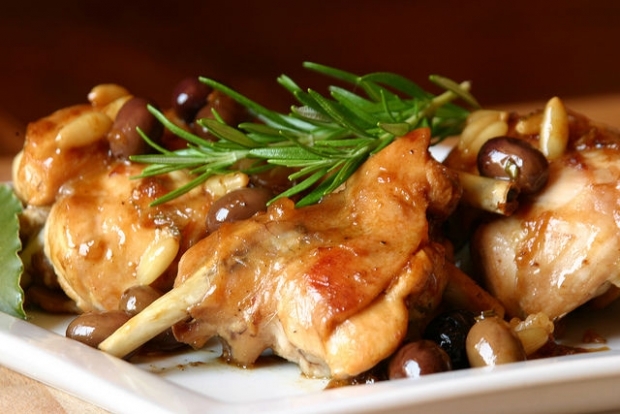 You can prepare this delicious marinated rabbit in a regular oven too. 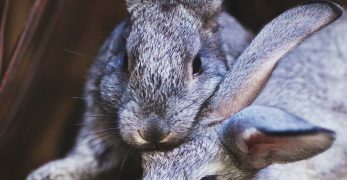 Maybe you like the idea of eating rabbit, but you would rather hunt them instead of raise them yourself. There is nothing wrong with that. My great grandfather actually preferred that method as well. So if this is your case, then this recipe would most likely be a goof fit. 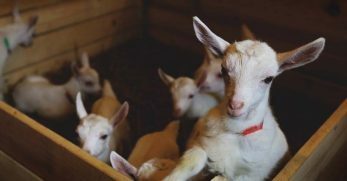 The reason is that it is suitable for wild game verses farm raised meat. 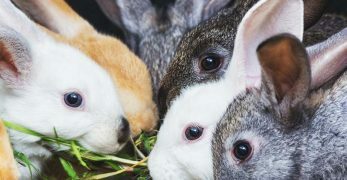 Rabbit stew seems to be the first thing that comes to most people’s minds when I mention that we raise meat rabbits. And after seeing this recipe, I can understand why. This rich and creamy dish would be the perfect comfort food on a cold or rainy day. Do you like spicy food? We do around my house. If it doesn’t have some spice to it, then my guys aren’t happy. So if your pallet is similar then you’ll probably want to give this recipe a try as the rabbit is marinated in a spicy blend. The title to this recipe says a whole lot. As I’ve already mentioned, my first try at grilling rabbit was all but a catastrophe. 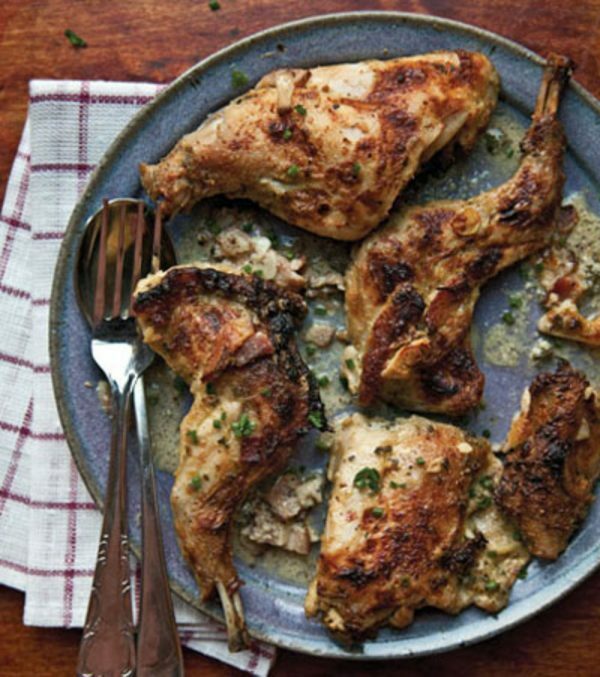 So to claim that you have the perfect grilled rabbit is no small feat. 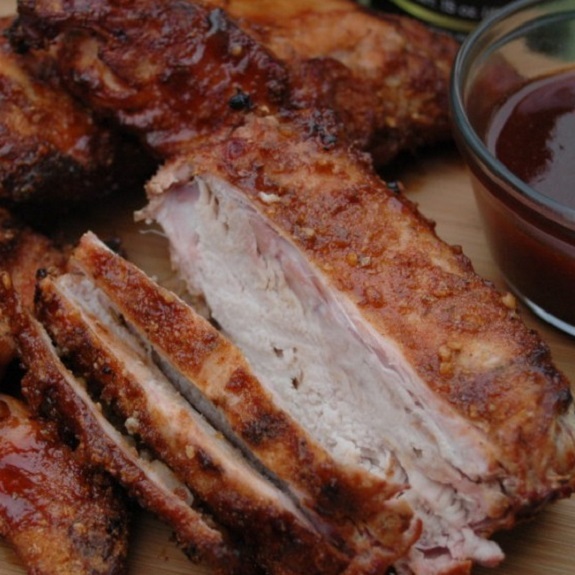 Since they feel that confident in their recipe, it is definitely one worth trying. 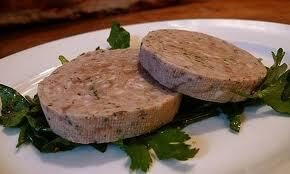 This is another rabbit sausage recipe. This time the rabbit is left in patties instead of being formed into links. So if you love a good sausage patty, then you’ll want to give this recipe a chance. Especially if you can raise the meat to make it for a lot less money than raising a pig. This sounds like a recipe that will dance all over your pallet. It begins with marinating the rabbit. 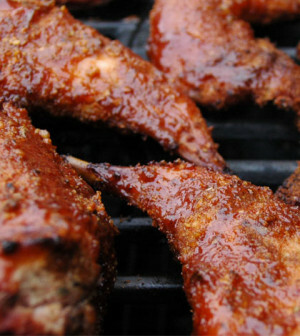 Then you’ll get a nice smokey flavor from the grill. Finally, the lemon and rosemary will show up and give a very aromatic taste to the dish. So if this sounds like a pallet wonderland to you, then you’ll want to try out this dish. 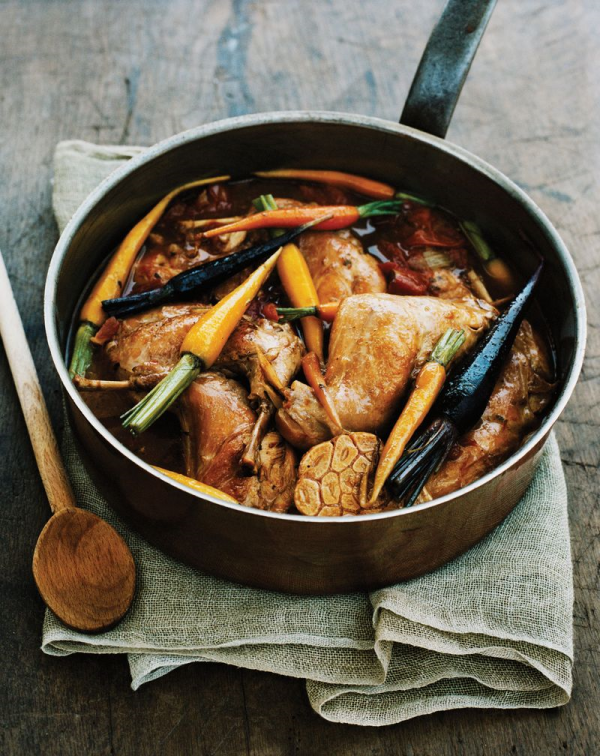 The rabbit stew that you may be accustomed to is usually cooked with different vegetables and forms a darker broth. However, German rabbit stew is a little different. 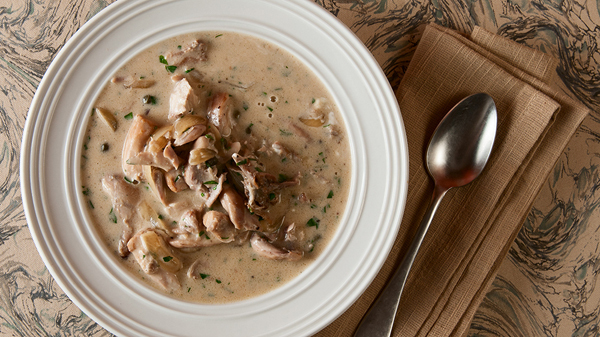 This stew is a little more creamy because they do use a sour cream base along with a few other extra ingredients that isn’t quite as common in the American version of rabbit stew. 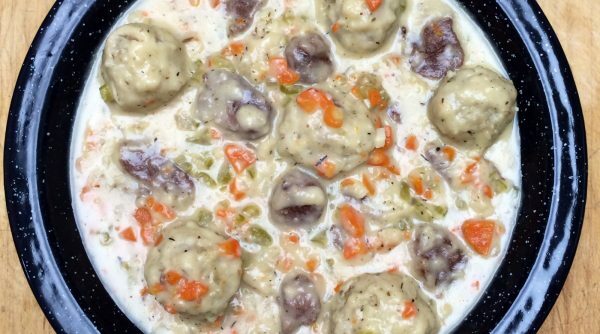 As soon as I saw this recipe, my mouth began to water. We are big gumbo people around our house. 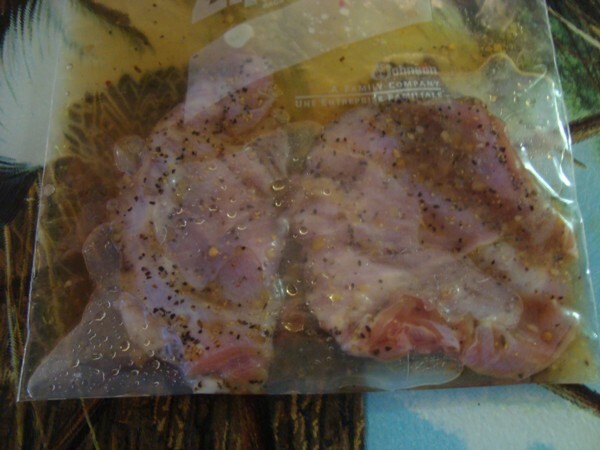 Rabbit is a milder meat like chicken. 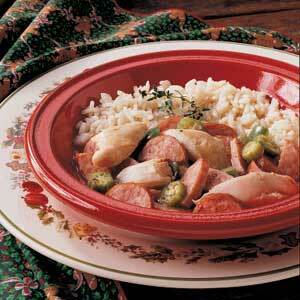 So the vegetables, spices, and sausage really help to spice this dish up and bring it to life. Again, if you like a spicier dish then you’ll probably like this one. This is another recipe that will absolutely have your mouth watering as soon as you look at it. 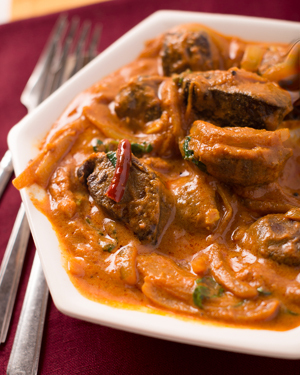 If you are a fan of curry, then you’ll probably want to give this recipe a gander. 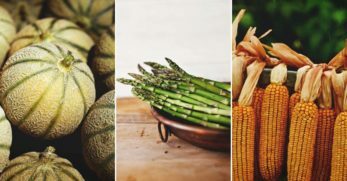 So it actually seems pretty easy to make and uses mostly basic ingredients that most people would have on hand in their pantry. My kids and husband love bacon and jerky. We make it a lot from deer. So when I realized I could take our rabbit and provide a second type of bacon or jerky, I got really excited. So the recipe is actually really simple and rather frugal (which is a rarity for homemade jerky.) Plus, the tutorial includes a good amount of pictures to help you through the process. But it also teaches you how to make some delicious rabbit stock. 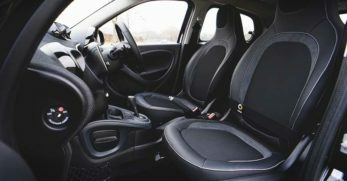 I’ve done this in the past and love rabbit stock. So any recipe that teaches me how to make more than one thing at a time, I’m a fan! Do you like orange chicken? Our family eats a variety of flavors. Orange chicken happens to cross our table regularly. 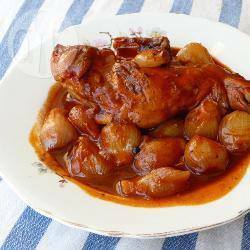 So when I found this recipe for orange rabbit I was elated because even though we raise chickens, rabbit are just a faster meat source which means I usually have more of it available. 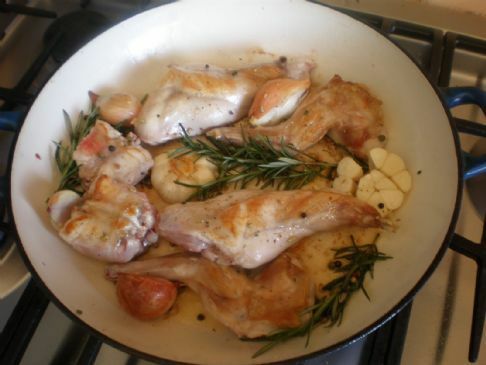 This is another recipe that is apparently good for using wild rabbit. 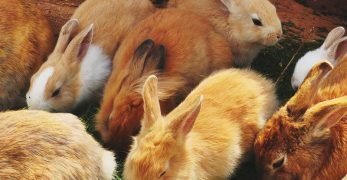 Again, usually the only difference between farm raised rabbit and wild rabbit is that wild rabbit has a gamier flavor. Also, it usually requires more of them per recipe because obviously they aren’t as big since they live strictly on foraging. So if you are looking for a delicious recipe to utilize any type of rabbit, then give this one a glance. 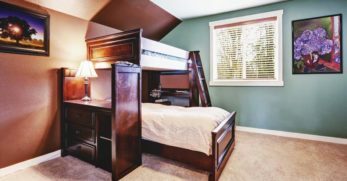 Are you unfamiliar around the kitchen? Then you might want to stop your rabbit cooking adventure right here. 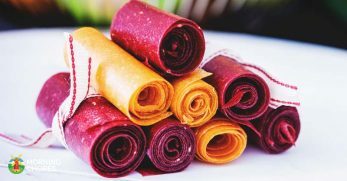 The reason is because this recipe only requires a few basic ingredients and has only three steps in completing the whole dish. So don’t be intimated by cooking rabbit. Start with a simple recipe (like this one) to gain confidence in your cooking skills. 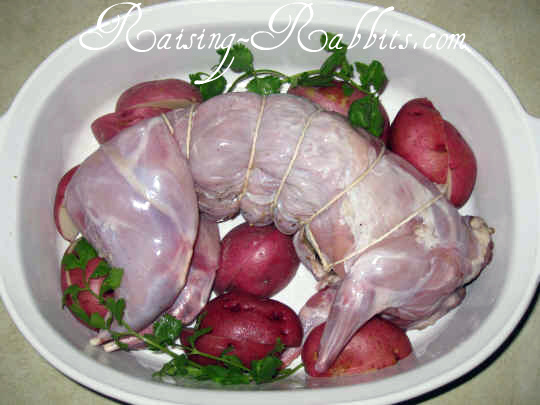 Do you have people in your life that are a little leery about eating rabbit? Or maybe children that are rather picky eaters? Well, if either of these is true for you then you might want to start with this recipe. 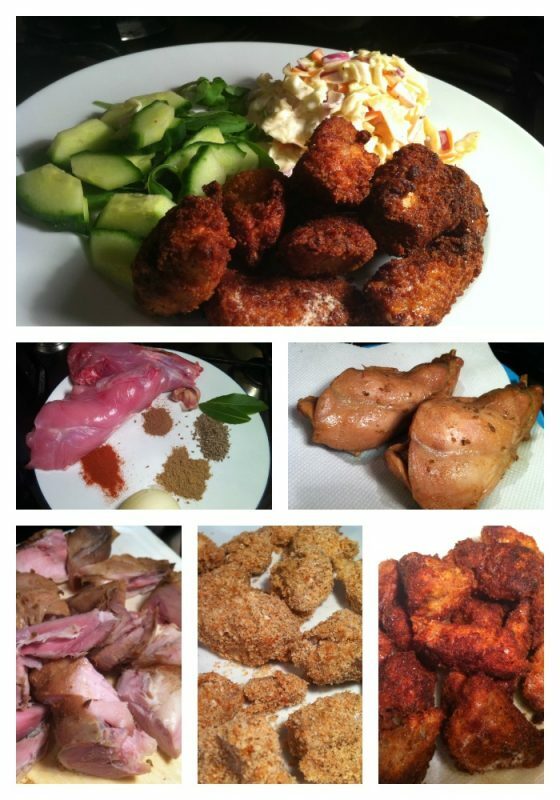 It shows you how to fry up rabbit in a way that is very similar to chicken nuggets. 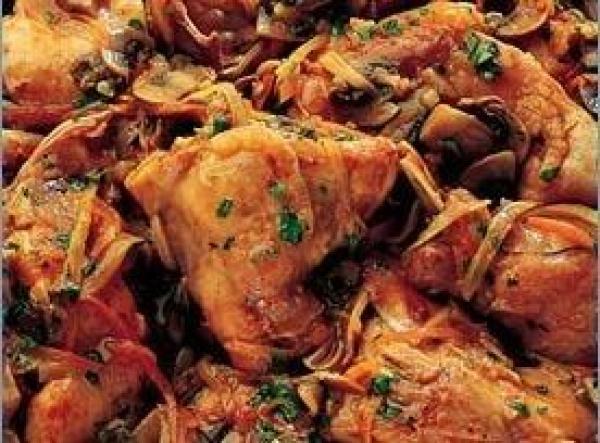 This is an Italian recipe that would most likely only be used on special occasions. I say that because the recipe itself claims that it is a difficult dish to make and it is a little on the costly side to make as well. But I think it is good to have delicious meals like this in your back pocket for special holidays and celebrations. 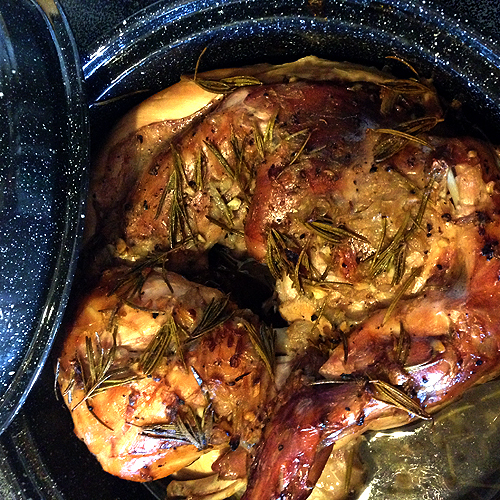 This dish is a little different from the other braised rabbit recipes I’ve already mentioned. The reason is they claim it has a New Orleans flare to it. So if you like Cajun cooking, then your rabbit recipe would probably be more enjoyed if it packed that Cajun flare with it. My family loves ravioli. 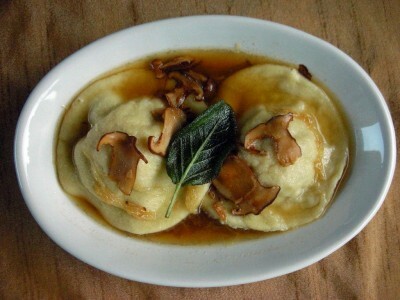 So when I came across this recipe for homemade ravioli that is stuffed with braised rabbit, I had to share it with you guys. I figured anyone else that loved pasta or had kids that loved pasta would probably want to give it a try. So they add to the flavor of the ravioli by adding a jus and caramelized shallots. It sounds divine! 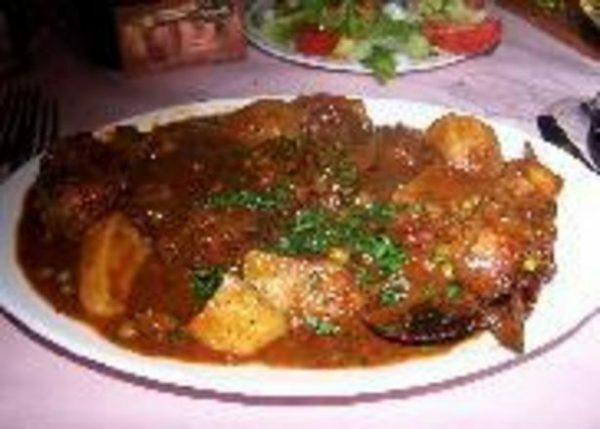 If you are unfamiliar with a stifado, it is a Greek stew. We’ve covered the American version of rabbit stew. Then we covered the German version of rabbit stew. Now, we are on to the Greek version of rabbit stew. The recipe appears very simple but also very delicious. 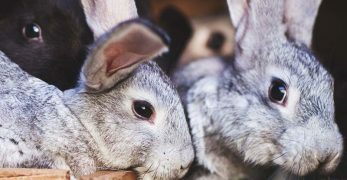 So for those of you all that are considering raising meat rabbits but weren’t really sure what you’d do with them, I hope that these 31 recipes have no inspired you in your culinary efforts. But I want to hear from you all. 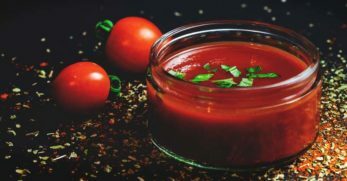 Is there a particular recipe that you would like to try? 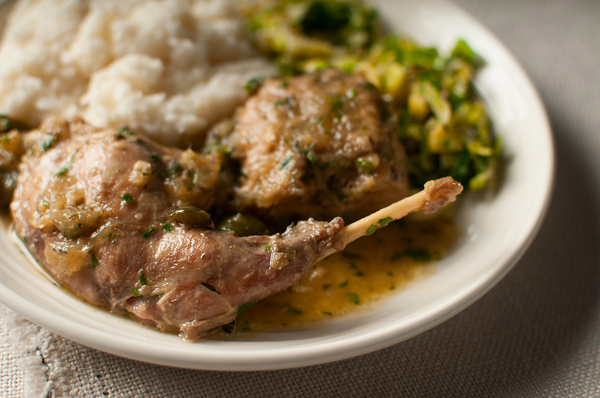 For those that already raise, hunt, or cook rabbit, do you have a favorite recipe that you wouldn’t mind sharing with the group?